Gemstone Heart - Opalite - 3cm - Oriental Gifts from Got-Bonsai? 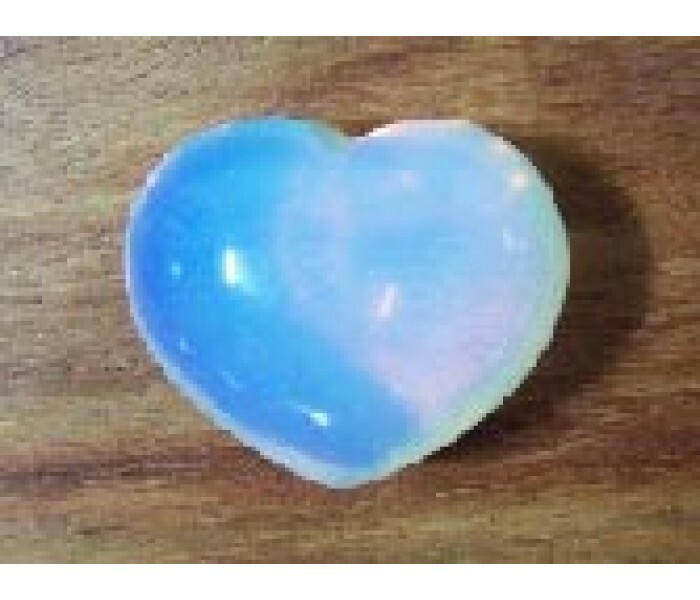 3cm heart shape hewn from a solid piece of opalite gemstone - perfect gift for a loved one. 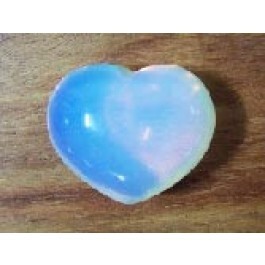 3cm heart shape hewn from a solid piece of opalite gemstone. Each piece is unique and the size and colour varies a little - average size: 3cm. They make a perfect gift for a loved one on Valentines day, or at any time of year!! Each gemstone heart is supplied in a colourful gift bag.